Share the post "15 Awesome Facts About Some Of The Most Famous Disney Movies"
Animated movies didn’t often use well-known screen actors up until the last two decades. 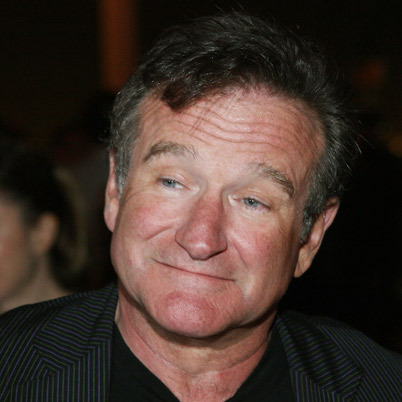 One of the first uses of a notable actor playing an animated character was Robin Williams, who voiced the Genie in Aladdin. Williams agreed to the job only if his voice acting was not used for promotional purposes. Disney violated this agreement, and as a result Williams quit. In their usual grandeur, Disney basically bribed him with a Picasso painting to get him back. He denied it, but eventually returned to the Aladdin franchise. 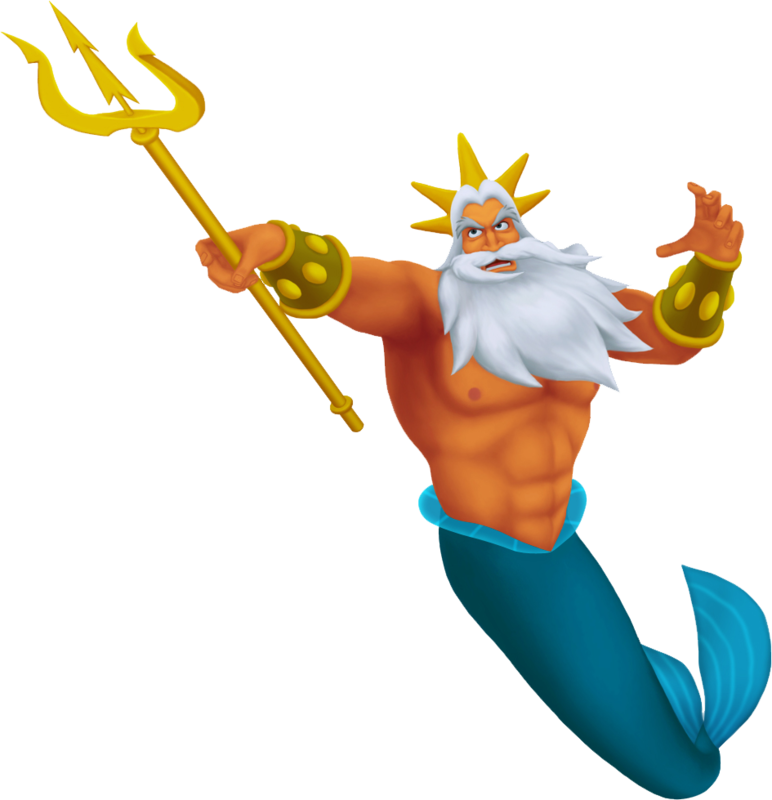 Ariel’s father, King Triton, is said to be the “king of the sea.” In Greek mythology, however, Poseidon is the god of the sea, and Triton is his son. It is possible that there is somewhat of a backstory there, but it is not explicitly mentioned in the film. 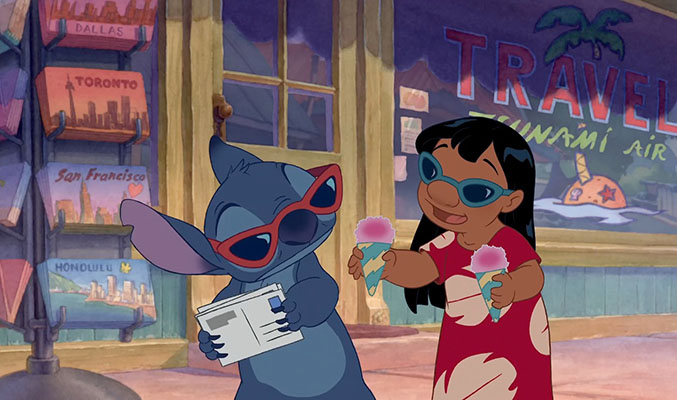 In the original storyline of Lilo and Stitch, Stitch was intended to be an intergalactic gangster and Jumba was a gang member on a mission to hunt him down. However, Disney decided that kids wouldn’t be able to relate to the criminal and so they decided to make Stitch a benevolent alien and Jumba his creator. The movie Dumbo has very little dialogue between characters (though the film with the least amount of words is Bambi, which has around 1,000). Despite being the main character, Dumbo has no speaking dialogue and his mother, Mama Jumbo, only speaks one word- her son’s name. 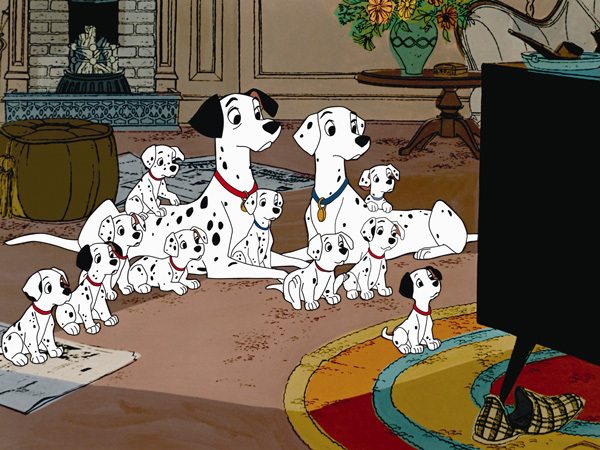 Following its release, 101 Dalmatians sparked a sudden interest in the spotted breed. People, not knowing much about the breed, decided that dalmatians would make good pets for children who were fans of the movie and began breeding them left and right. However, they began to realize that dalmatians are very high-energy and high-maintenance, which lead to a steep rise in dalmatians abandoned in shelters. 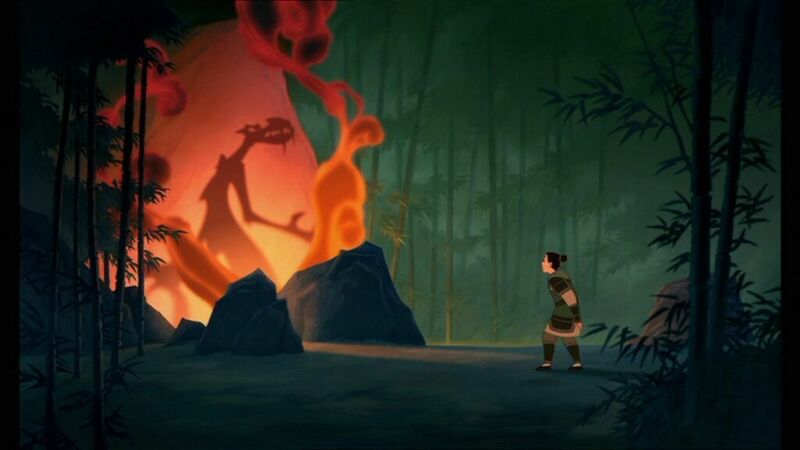 Originally, Disney wanted the titular character Mulan’s companion to be a huge badass dragon. They eventually became worried that such a character would scare children, and after “careful” research (in typical Disney style) they decided that Chinese mythology allowed for small dragons as well as big, scary ones. 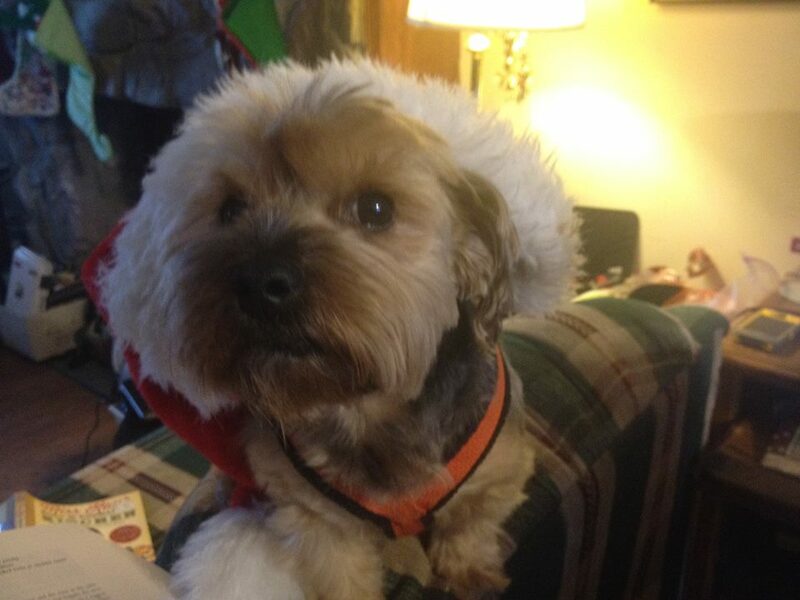 Thus, the character Mushu was created. Peter Pan was one of Walt Disney’s least favorite films he created. He felt as if Peter was arrogant, cold, and egotistical, and that it was too difficult for people to find him relatable/likable. 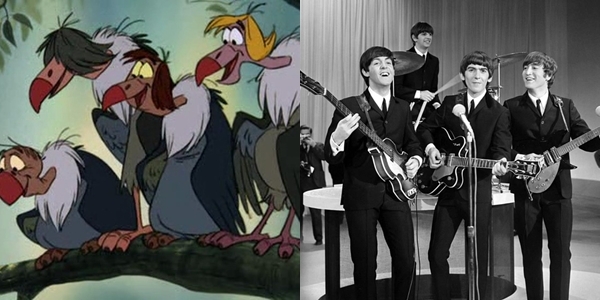 Disney originally wanted The Beatles to be the voices of the vultures in The Jungle Book. Brian Epstein, the Beatles’ manager, was on board for the idea, but John Lennon shot it down, saying that Disney should just have Elvis Presley do it (a jab at Elvis’s suckish film career). So what did disney do? 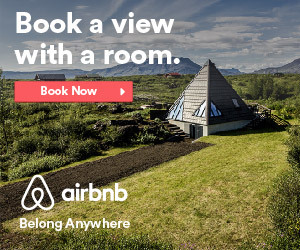 They ripped off the Beatles’ likenesses, of course. 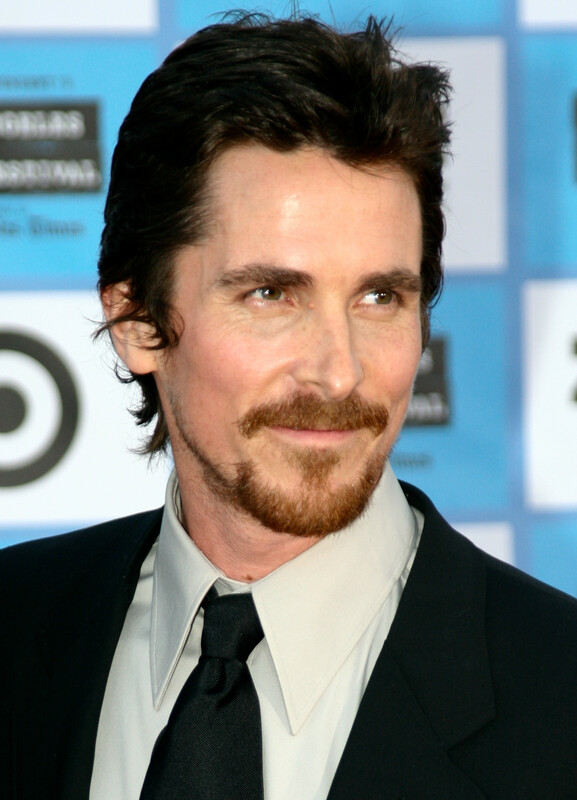 Christian Bale played a supporting role in the film Pocahontas. He voiced Thomas, Sir John Smith’s friend. 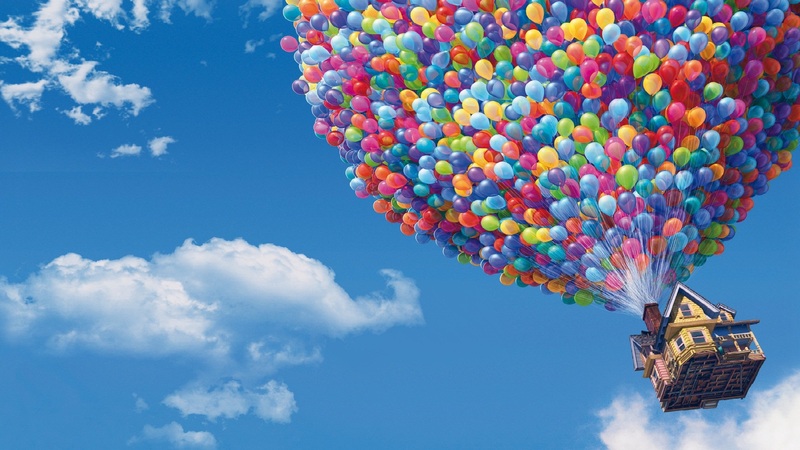 Up was the first animated film as well as the first 3D film to open the Cannes Film Festival. When it was finished, the audience remained completely still and silent, unsure of how to react to it. Reportedly, the silence was broken by the actress Tilda Swinton, who led the audience into a standing ovation. Animation giant Tim Burton had an uncredited role in animating the character Vixey. As she was very different from Burton’s love of dark, whimsical, gothic characters, he shied away from animating her up close at first. It was only later, after her up-close shots were done, that he grew to like her. The original titles for this movie was The Frog Princess. 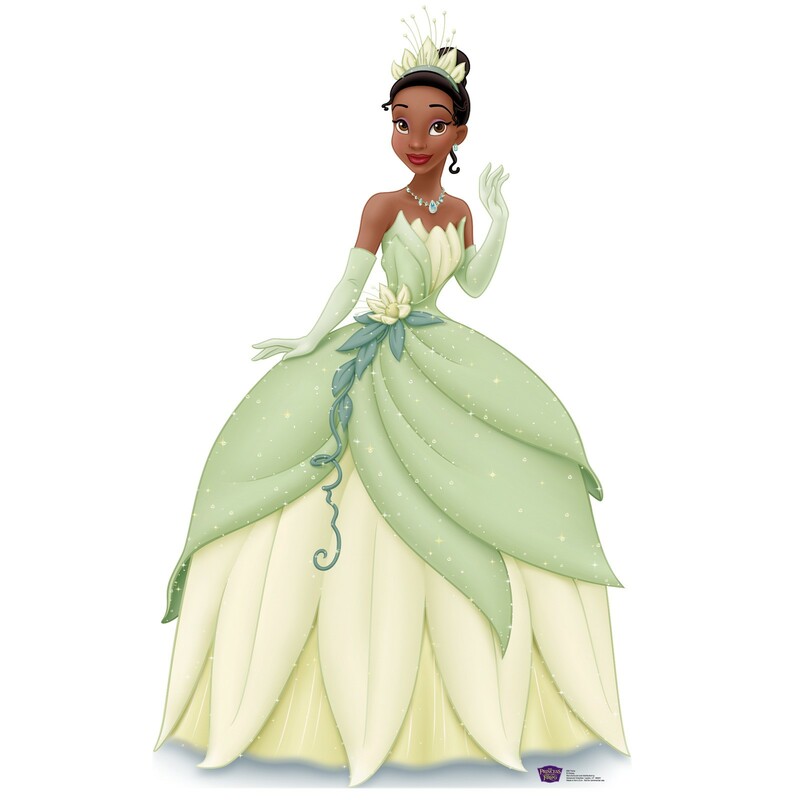 However, Disney decided that such a title would compare their first-ever black princess to an animal, or imply that she was ugly. Previous to the publishing of J.R.R. Tolkien’s Lord of the Rings series, the commonly accepted plural form of “dwarf” was “dwarfs.” The novels popularized the spelling “dwarves”. However, seeing as the film and The Hobbit came out in the same year, this spelling was not adopted and the film uses “dwarfs.” This often leads the the film being improperly credited. If you do the math, Rapunzel’s hair would weigh about 10.4 lbs (4.2 kg). 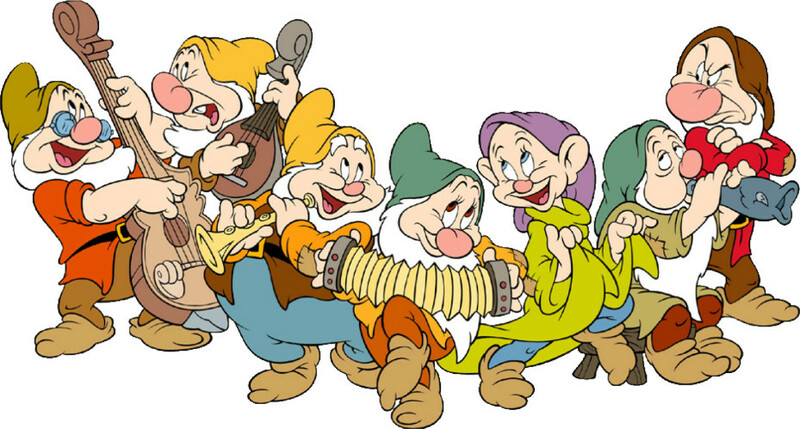 At the time of its production, Disney had an A team and a B teams of animators. 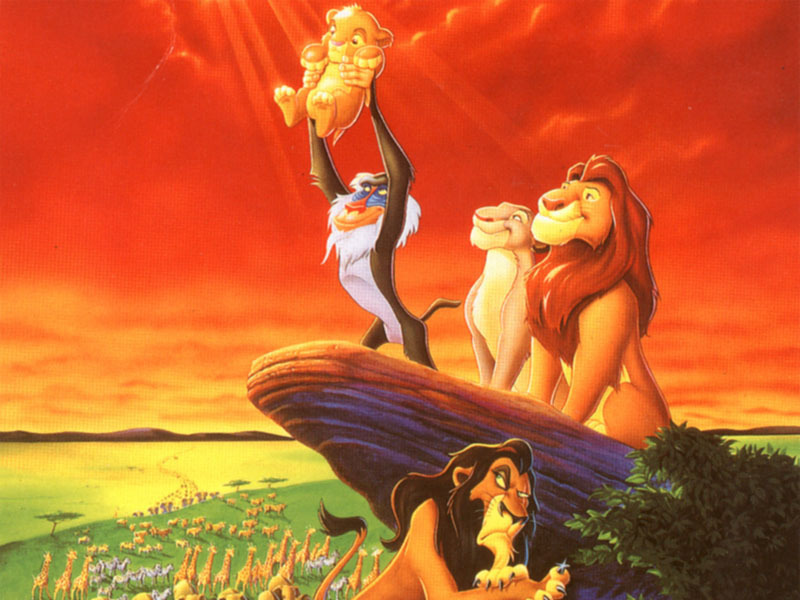 The B team was assigned to The Lion King, while the A team was assigned to Pocahontas, which was thought to have more potential to be successful. Pocahontas ended up not doing so hot, while The Lion King is considered to be the highest-grossing traditionally animated film ever made. « 9 Useful Tips From A Cop That Could Save Your Life	» What This Biker Gang Did Was Truly Outstanding And I Applaud Them For It.